Guided tour of the Mater museum/boat plus a workshop on making traditional fish conserve and seafood snack aboard. 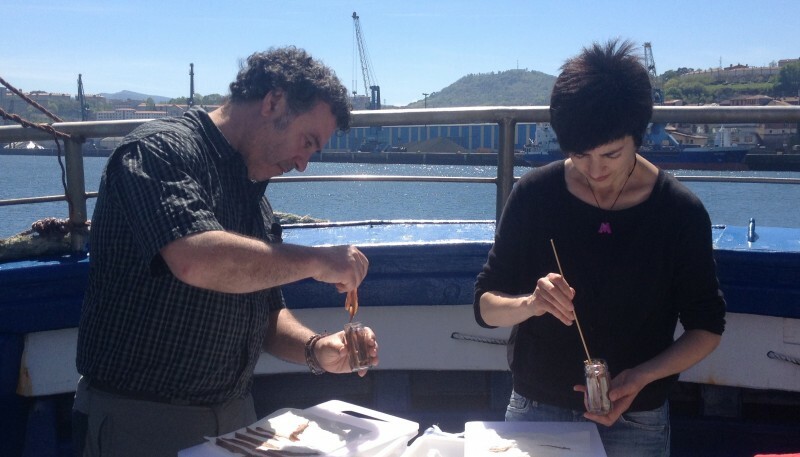 You’ll have the chance to discover the canning tradition of the Cantabrian coast and prepare your very own artisan conserved anchovies to take home with you. 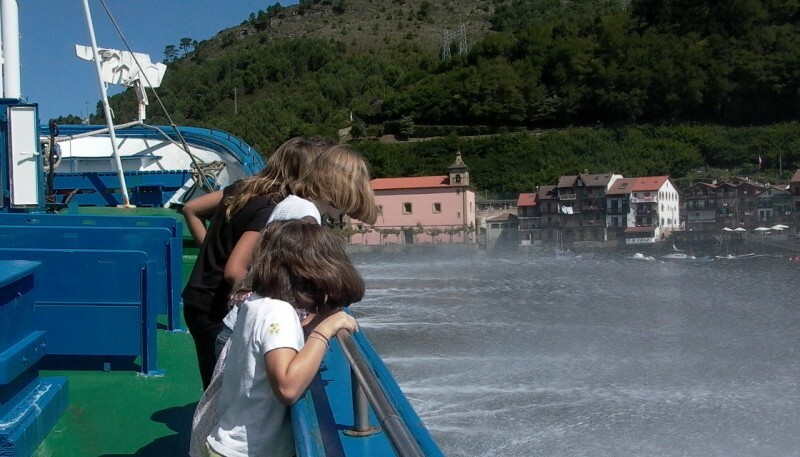 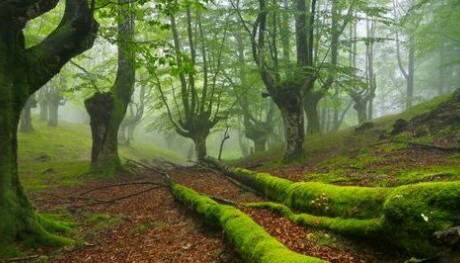 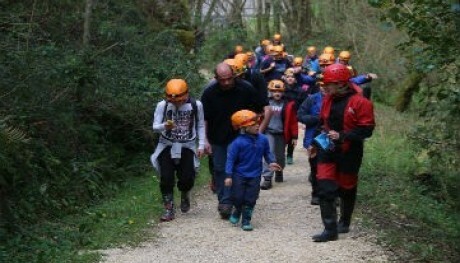 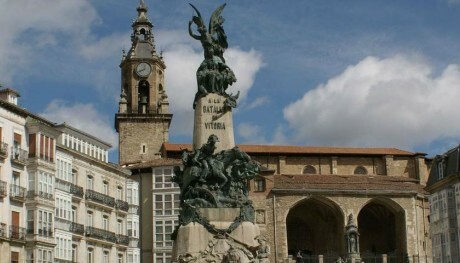 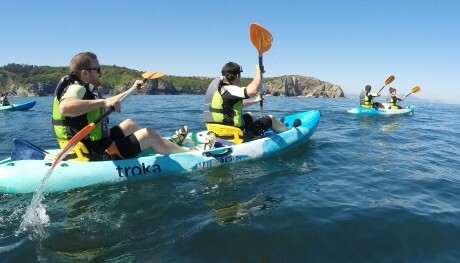 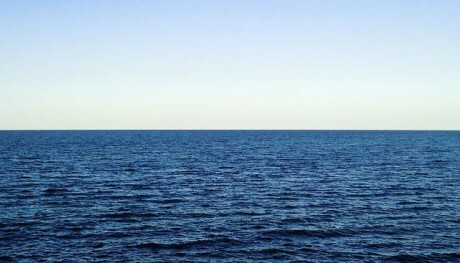 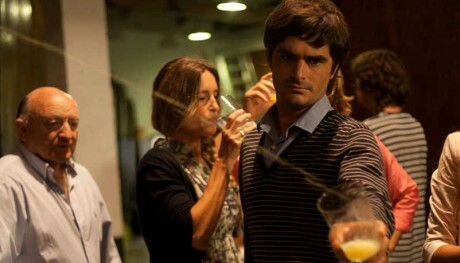 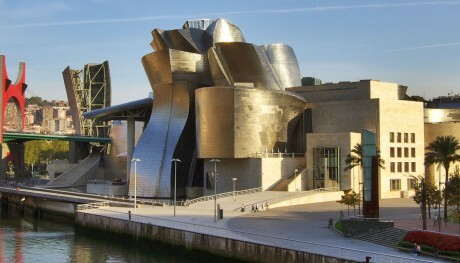 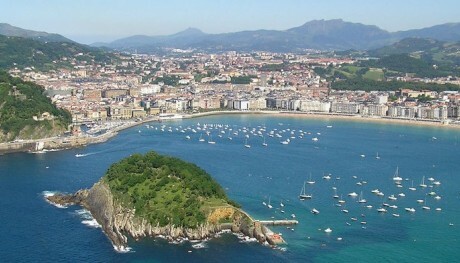 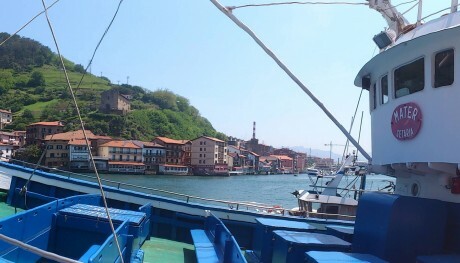 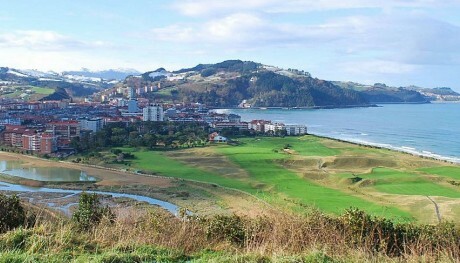 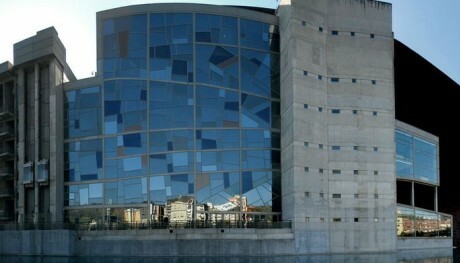 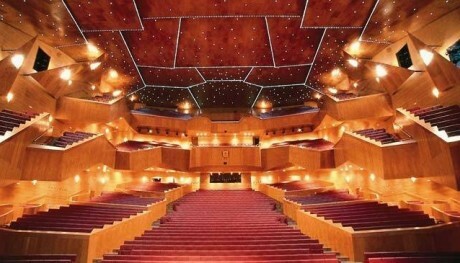 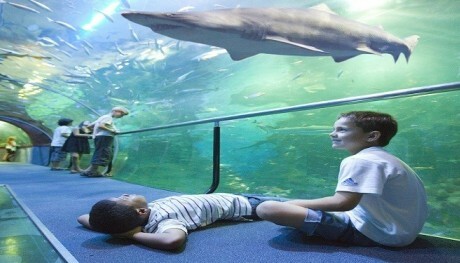 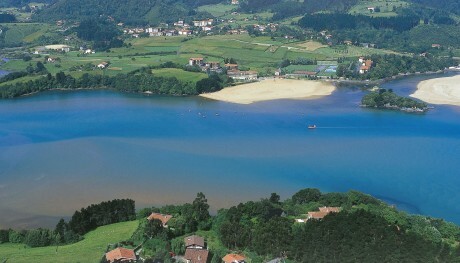 You’ll also be able to immerse yourself in some of the oldest Basque fishing traditions. 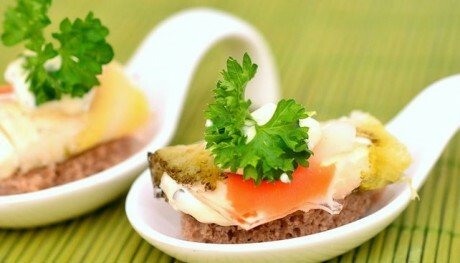 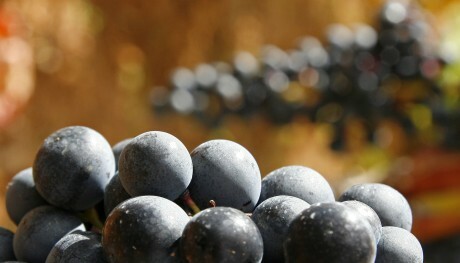 Of course, you won’t be allowed to leave without sampling this wonderful delicacy first. 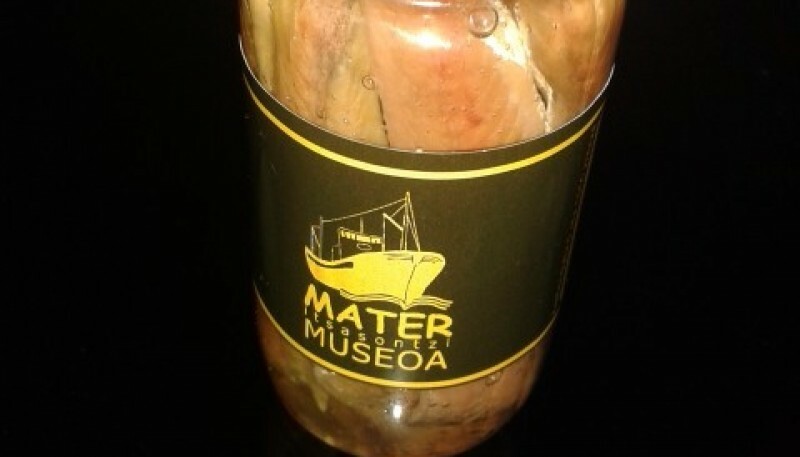 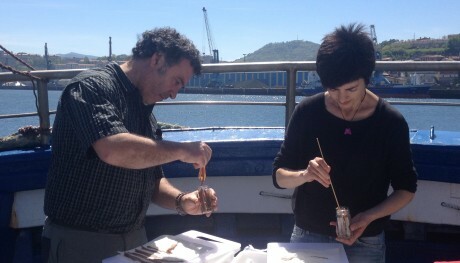 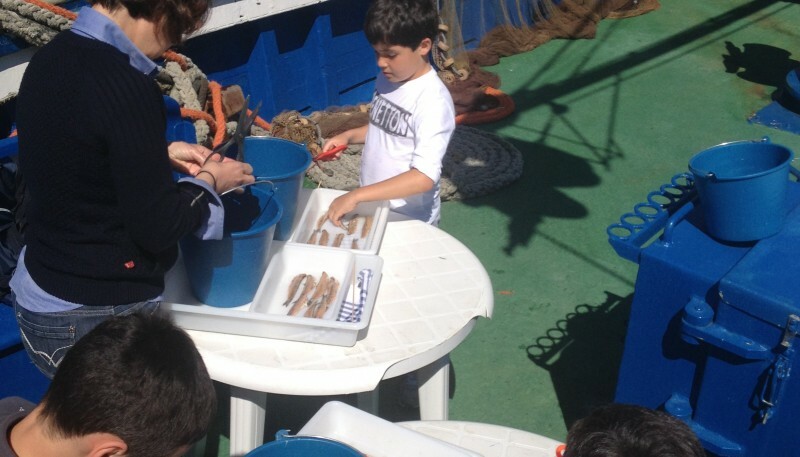 The Pasaia option involves a workshop which shows you how to conserve anchovies in the traditional way and a visit to the museum ship "Mater". The museum is housed in a traditional Basque tuna fishing boat where you will be made feel like a real arrantzale (fisherman) as you learn all about what the sea means to the Basques.